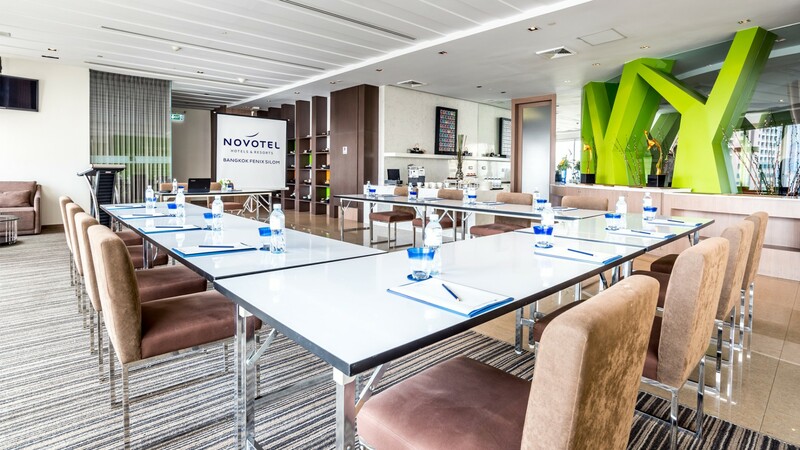 At Novotel Bangkok Fenix Silom, your success is our top priority. Our team will organise your Silom meetings and events according to all your requirements. From meeting rooms that are contemporary and modularity in design, ergonomic and comfortable chairs, all the equipment you need, customised catering options and much more. 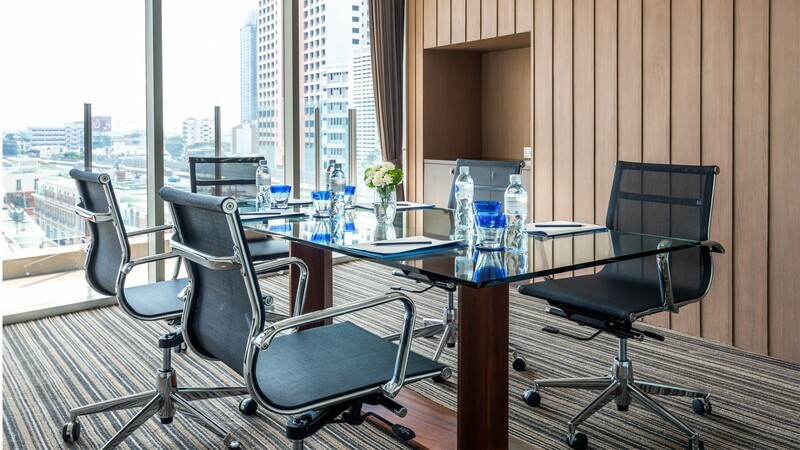 Let our experts help you plan and host your work meetings and business appointments in Silom. 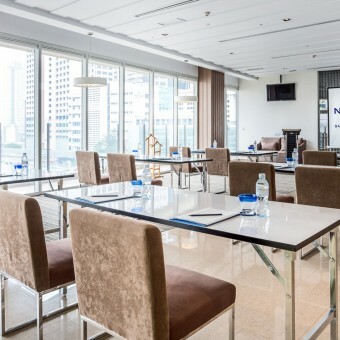 Novotel Bangkok Fenix Silom currently offers two spacious meeting rooms for your ideal Silom meeting — the Living Room and Executive Meeting Room — which are perfect for business functions with up to 40 delegates. Fully equipped with modern meeting facilities, the two rooms are perfect for small meetings, fun workshops and educational seminars. You and your team can benefit from our bespoke services, gourmet coffee breaks and flexible meeting facilities such as the latest audio and visual equipment. Learn more about our special meeting offers by contacting us today. Our professional meeting planners will guide you every step of the way to ensure all your expectations are met. For detailed meeting deals or a tailored package for your company, please speak to our meeting team directly at the number +66 2 206 9225 or H7172-SL6@accor.com. Hold your meeting in Silom and let us look after you.